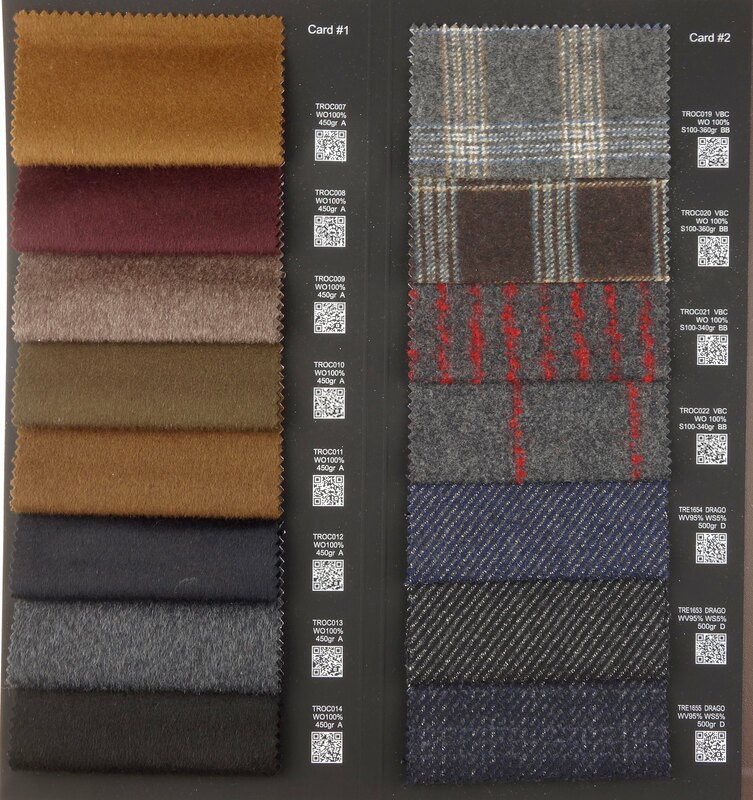 We can make custom overcoats based on your measurements. The price is the same as the ready-to-wear overcoats and will take about 4-6 weeks. 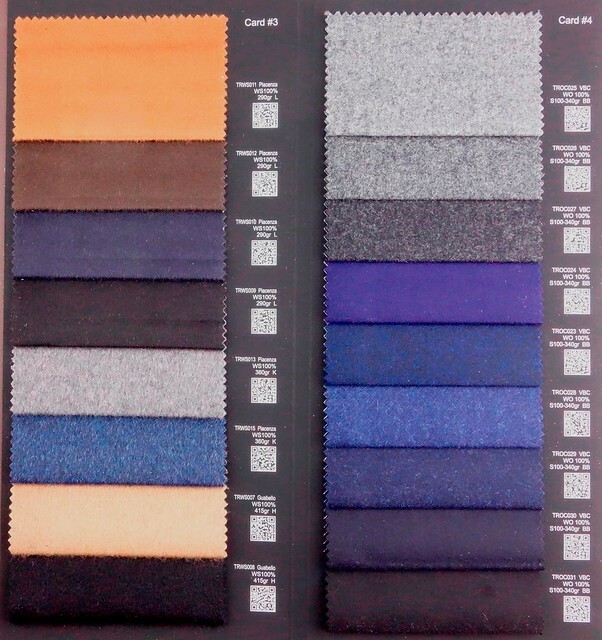 Unlike other custom tailors, we prefer to have you try on one of our ready-to-wear overcoats first. We'll note which measurements to adjust (e.g. +1" waist, -0.5" sleeve, etc. ), and make you a new overcoat based on those adjustments. This gives you a very good chance of having your first order fit perfectly.